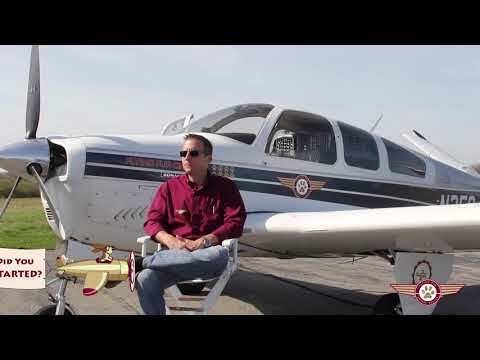 In 2014, Army veteran Paul Steklenski earned his pilot’s license and started flying as a hobby. At the same time, his family adopted their first dog and Paul learned how many animals are left in shelters and euthanized every year. So, Paul decided to transport animals from high-kill shelters in the south to rescue groups up north. Since 2015, Paul has helped more than 1,000 animals get a second chance at life.